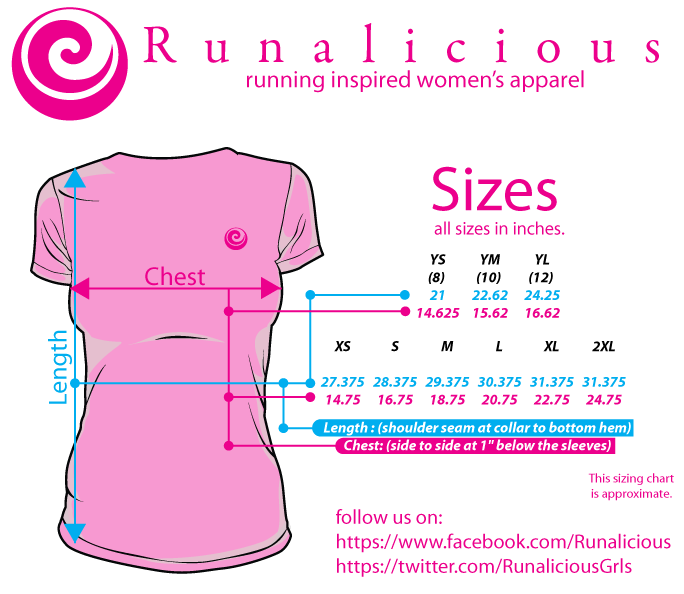 Our long sleeve Marathon girl top. just awesome. 3.8 oz. long sleeved 100% cotton sheer jersey. Combed for softness and comfort. Durable double-stitched bottom hem.